Buy 40 or more for $14.24 each. The Five Solas series looks at the declarations that formed the heart of the Protestant Reformation. 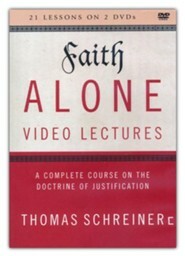 In this volume, Faith Alone, Thomas Schreiner covers the doctrine of sola fide. He summarizes the history, outlines its biblical basis in both testaments, discusses whether justification is transformative or forensic, and addresses contemporary challenges. Historians and theologians have long recognized that at the heart of the sixteenth-century Protestant Reformation were five declarations, often referred to as the solas: sola scriptura, solus Christus, sola gratia, sola fide, and soli Deo gloria. These five statements summarize much of what the Reformation was about, and they distinguish Protestantism from other expressions of the Christian faith. Protestants place ultimate and final authority in the Scriptures, acknowledge the work of Christ alone as sufficient for redemption, recognize that salvation is by grace alone through faith alone, and seek to do all things for Gods glory. 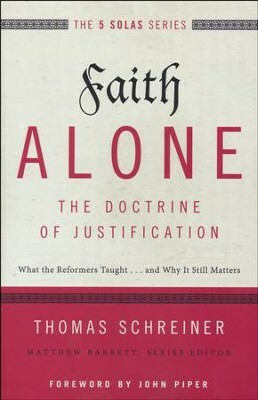 In Faith AloneThe Doctrine of Justification renowned biblical scholar Thomas Schreiner looks at the historical and biblical roots of the doctrine of justification. 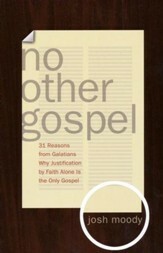 He summarizes the history of the doctrine, looking at the early church and the writings of several of the Reformers. Then, he turns his attention to the Scriptures and walks readers through an examination of the key texts in the Old and New Testament. 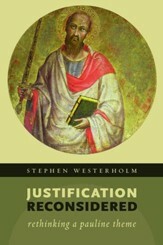 He discusses whether justification is transformative or forensic and introduces readers to some of the contemporary challenges to the Reformation teaching of sola fide, with particular attention to the new perspective on Paul. 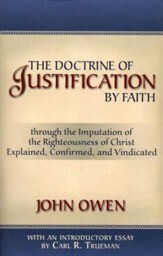 Five hundred years after the Reformation, the doctrine of justification by faith alone still needs to be understood and proclaimed. In Faith Alone you will learn how the rallying cry of "sola fide" is rooted in the Scriptures and how to apply this sola in a fresh way in light of many contemporary challenges. Matthew Barrett is Tutor of Systematic Theology and Church History at Oak Hill Theological College in London. He is the executive editor of Credo Magazine, as well as the author and editor of several books, including Salvation by Grace, Four Views on the Historical Adam, and Owen on the Christian Life. 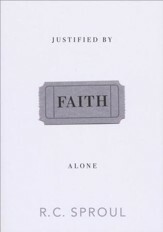 I'm the author/artist and I want to review Faith Alone, The Doctrine of Justification: What the Reformers Taught...and Why It Still Matters.